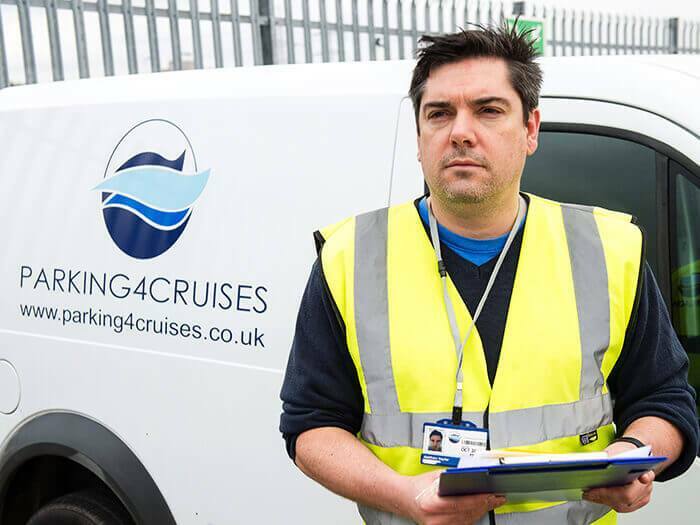 Here at Parking4Cruises, we've parked 48,746 cars to date - so we're experts in providing excellent customer service. Parking4Cruises have been providing Meet & Greet parking to Southampton cruise passengers for nearly a decade. In that time, we have serviced over 48,000 happy customers, and every year thousands book with us time and time again. 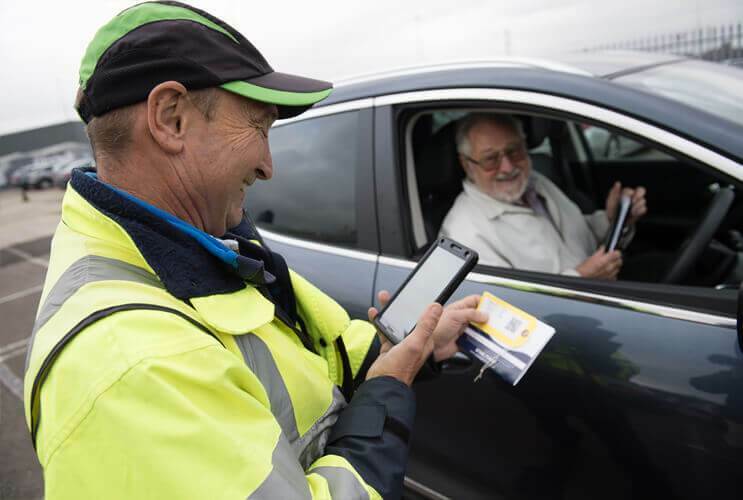 Our exclusive Meet & Greet software allows our staff to check your car in, take photos and record mileage quickly - you'll be on your way in a matter of minutes, safe in the knowledge that your car is in safe hands. All of our drivers are fully insured and take great care when transfering your car to our secure parking facility, less than 3 miles away from the cruise terminal. I started Parking4Cruises in 2010 after a bad experience parking my car. It was overly complicated, took too long, expensive, and just wasn't the way I wanted to start my holiday. I thought to myself - "Surely there must be an easier way to do this?" And so Parking4Cruises was born. Since then, we have grown from a one-man-band into one of the leading cruise parking companies in Southampton. I pride myself on the customer service we provide, and I aim to leave every Parking4Cruises customer 100% happy, and ready to book with us on their next cruise. It's been a rewarding 9 years at Parking4Cruises, and we're excited for the future. Not only does our Meet & Greet cruise parking save you hassle, but you will also make significant savings compared to on-gate prices. But that's not all - there are more reasons by book with Parking4Cruises. We park all of customer vehicles at our secure, CCTV monitored compound close by to the cruise terminal. All of our drivers are fully insured to drive customer vehicles, making sure you have complete peace of mind. We can valet your car as an optional extra, meaning your car is spick and span for when you return. Much better price than CPS. Equally convenient to use. Staff friendly (despite the bitter cold!!!) and manage check in very efficiently. We like that they photograph the car on check in, something very few other parking services do, including CPS. Anyone who doesn't use Parking4Cruises is missing efficiency, convenience and value. This was the first time we had used Parking4cruises and was impressed by the reviews from other passengers plus the competitive rates. We found them excellent with friendly and helpful service on both embarkation and disembarkation. Have already booked again for our next cruise.